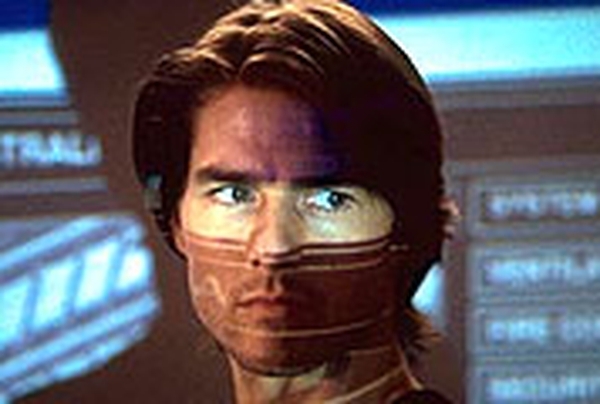 Actor Tom Cruise's baby daughter has finally made her debut after months of speculation about the baby’s appearance. The photographs of the dark-haired baby born to Cruise and actress Katie Holmes on April 18 were televised in the US midway through the CBS Evening news, marking the first public glimpse of the actor's first biological child. Given to CBS News by Vanity Fair as an exclusive to promote the magazine's 22-page Suri photo spread hitting newsstands in the US today, the pictures were taken by celebrity photographer Annie Leibovitz, magazine spokeswoman Beth Kseniak said. One shot aired by CBS News and later circulated on the internet was the cover photo showing the smiling parents with their daughter peeking out from inside the actor's leather jacket. A second showed Holmes lying on her back holding the baby over her. The photos put an end to tabloid speculation about why baby Suri had remained out of the public eye for so long, including rumours questioning the child's existence.